t has a very earthy, exotic & musky fragrance. 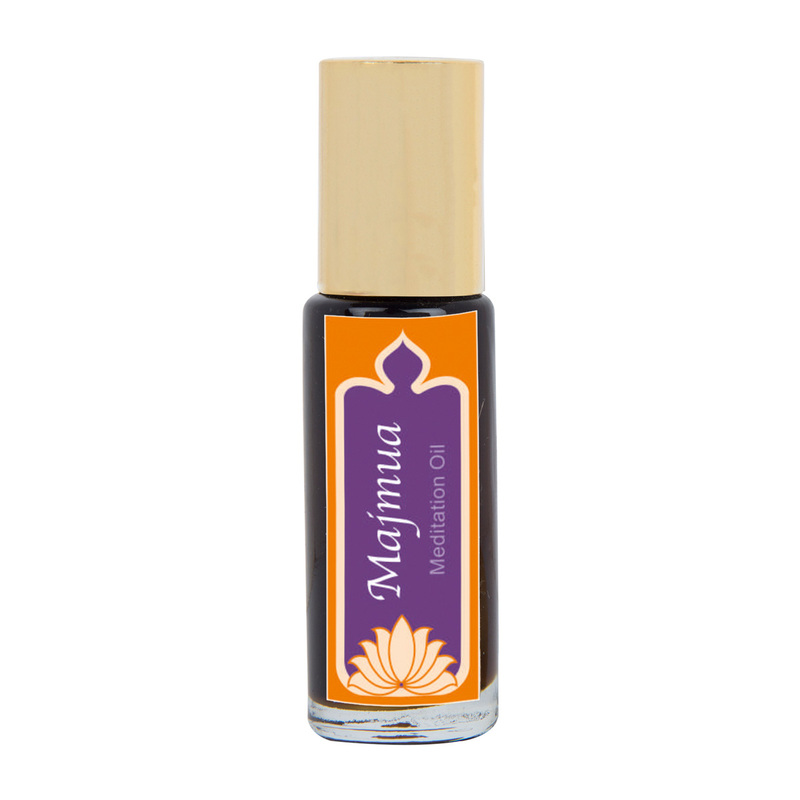 Applied before meditation, this pure essential oil helps to focus the mind and enhance the meditation experience. 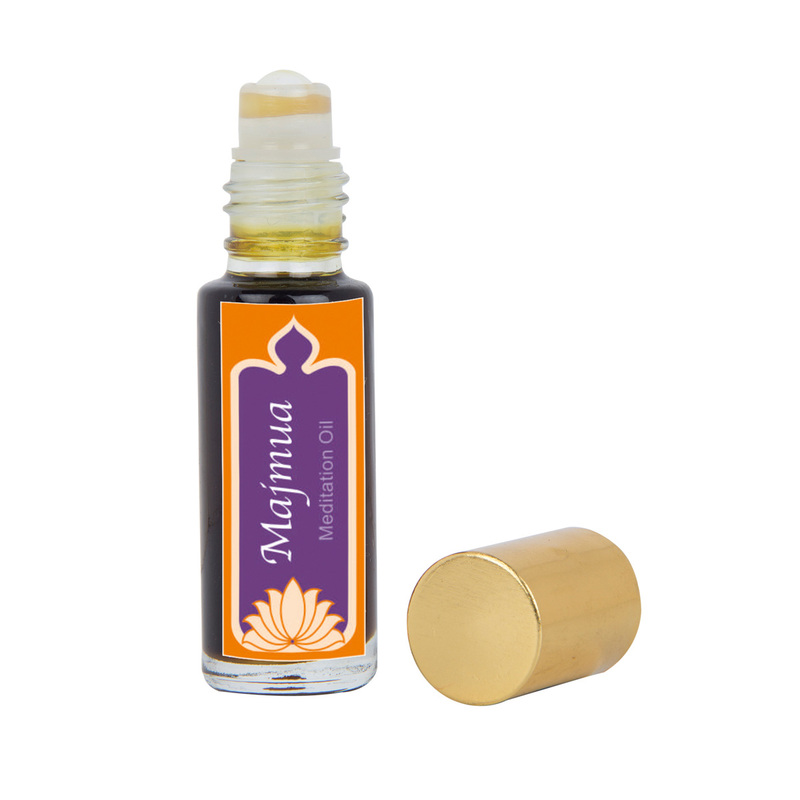 This fine oil is made from natural essences of seasonal flowers according to a centuries-old ayurvedic formula and can be applied to the body.